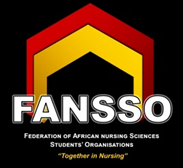 FUNDS Raising for the Federation of African Nursing Sciences Students 'Organizations (FANSSO)"Together In Nursing "
Federation of African Nursing Sciences Students 'Organizations (FANSSO)"Together In Nursing "
Re: FANSSO President's Internal MEMO for FUNDS Raising for the Federation of African Nursing Sciences Students 'Organizations (FANSSO)"Together In Nursing "
Trust you are doing well today. 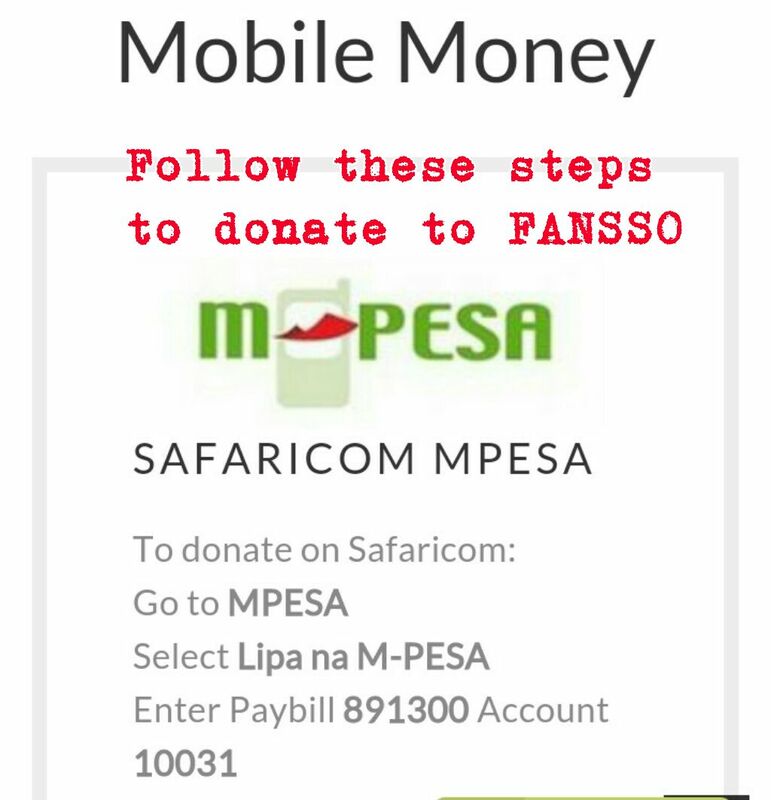 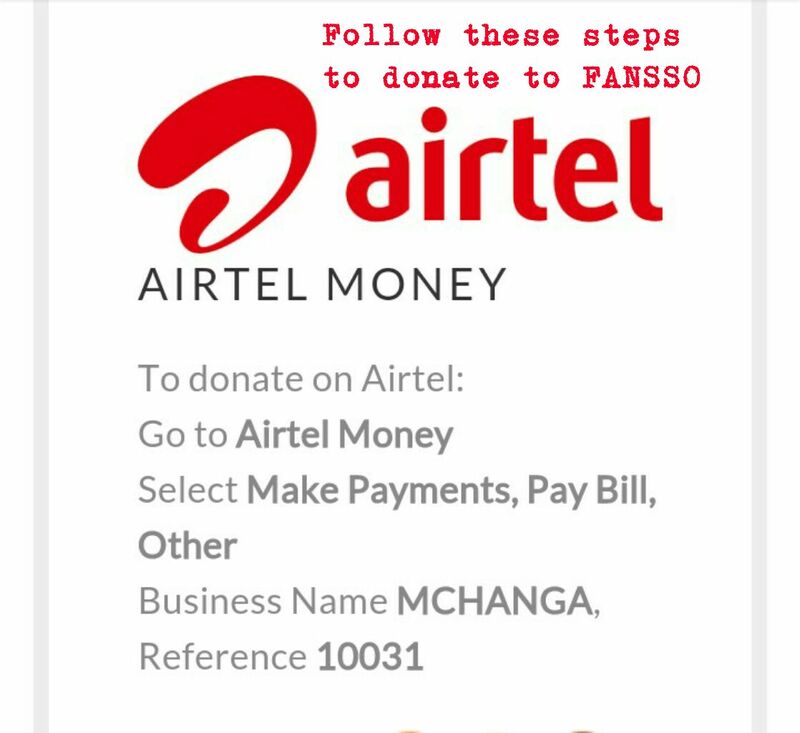 Federation of African Nursing Sciences Students Organization (FANSSO) is reaching out to you for a financial support to help fund our activities across the continent. 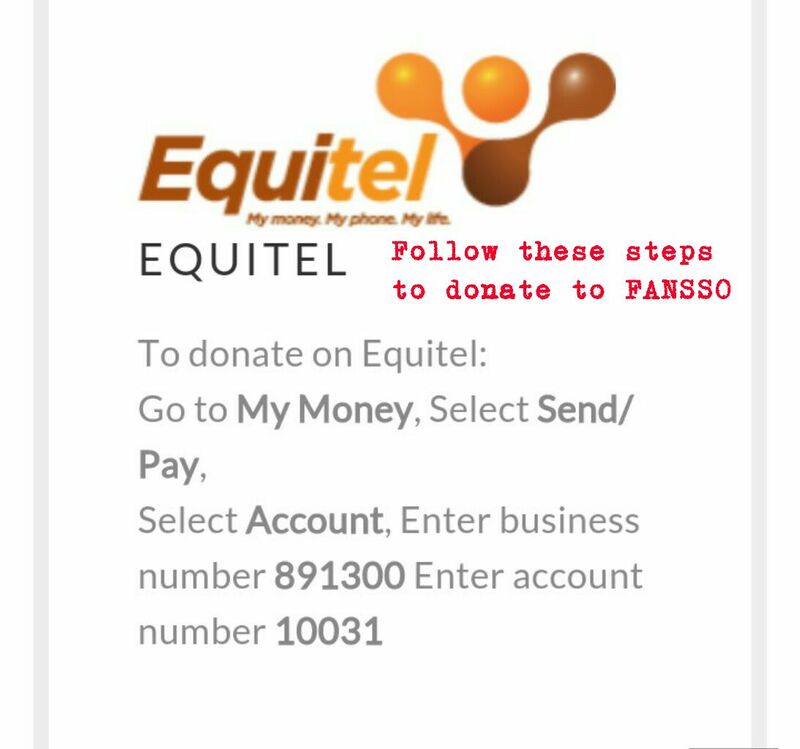 FANSSO International Headquarters- Nairobi-KENYA-EAST AFRICAN REGION. 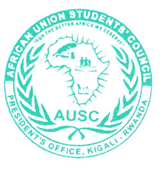 Approved by the President of African Union Students' Council (AUSC)"For The Better Africa We Deserve"
FANSSO Office of KIGALI-RWANDA-EAST AFRICAN REGION.